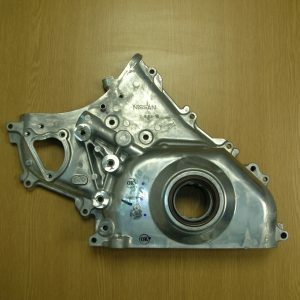 Searching for Nissan Pathfinder Off Road parts at great prices? 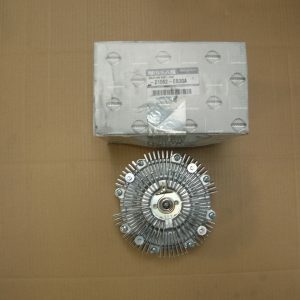 Here at Billcar we might have just what you’ve been searching for. Whether you have a damaged car in need of repair or are giving a vehicle an upgrade, what you need is high quality car parts that are going to do the job properly and that’s exactly what we provide. 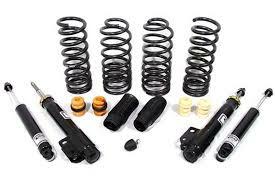 We are experts at sourcing high quality car parts including Nissan Pathfinder parts and accessories, so that you can keep your car in top condition year after year. Sometimes simply a new part can be the key to a smoother running vehicle. Take some time to browse our current collection of Nissan pathfinder parts and Nissan pathfinder accessories to see what you can discover for your vehicle today. If you are unsure as to what the answer for your damaged or faulty car might be and would like some advice on what car parts to look for, then please do not hesitate to get in contact with us. We’d be delighted to offer our expert advice to help you find the right parts for your car or to help you source the parts you need if they are not displayed on our website. Together, we’ll have your car running at its best in no time.